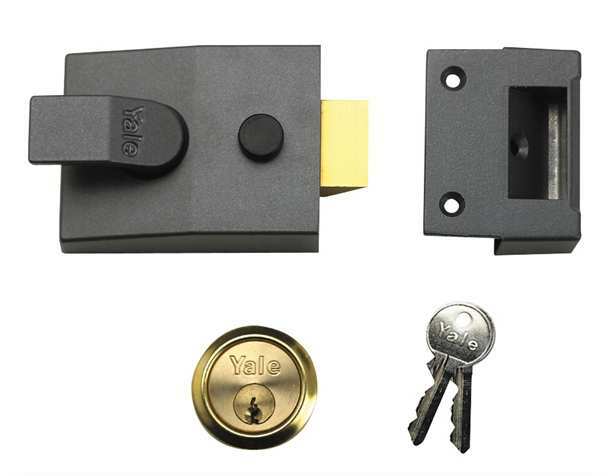 It can be very confusing sometimes to know what type of Locks you need for your home! We have listed some of the options below. For more help and advice call 08081660050 today. 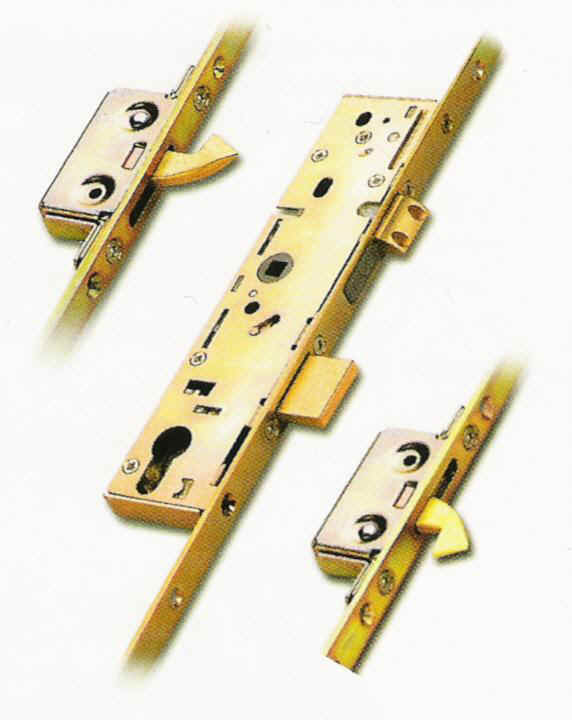 Mortice deadlocks are very common type of locks. 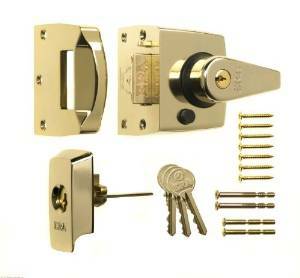 A mortice lock requires a key to both lock and open it. Your home insurer may ask that it complies with British Standard BS3621. You can ID these locks if they are a insurance lock by looking at the plate by the bolt. They normally have 5 LEAVER written on it. 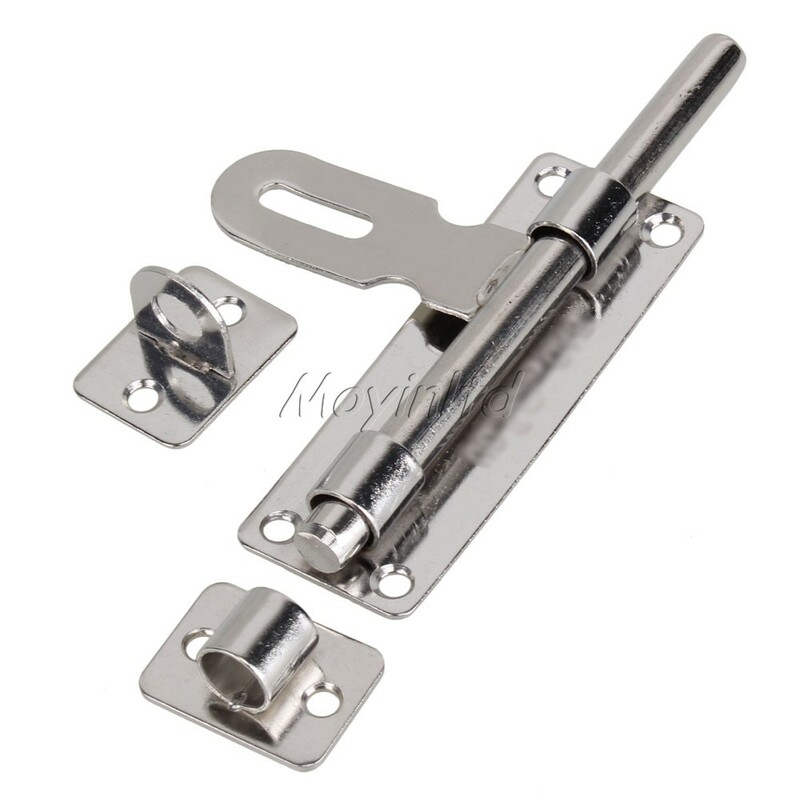 Multi-point locking systems are now commonly used and are found mainly on UPVC doors. 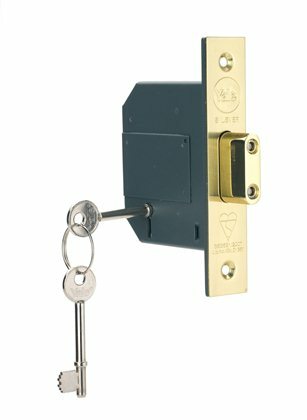 A multi-point locking system has a minimum of three locking points that all lock simultaneously with the turn of a key. 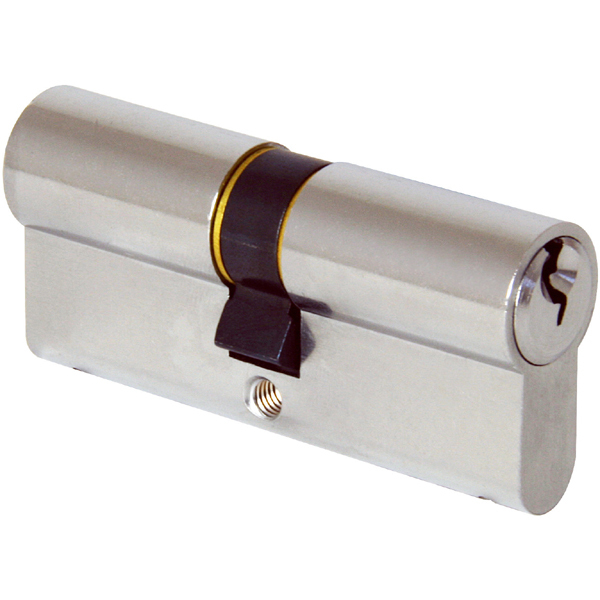 Cylinder locks are a common type of lock found on doors. 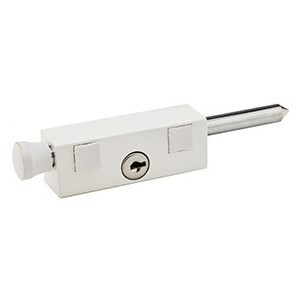 You would need to check with your home insurer whether this type of lock is acceptable as some types of cylinder locks are vulnerable to a technique known as lock snapping.